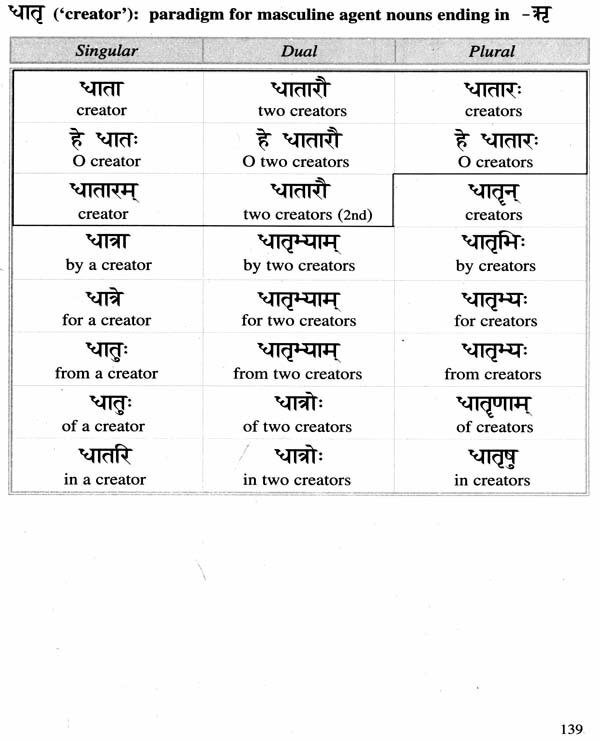 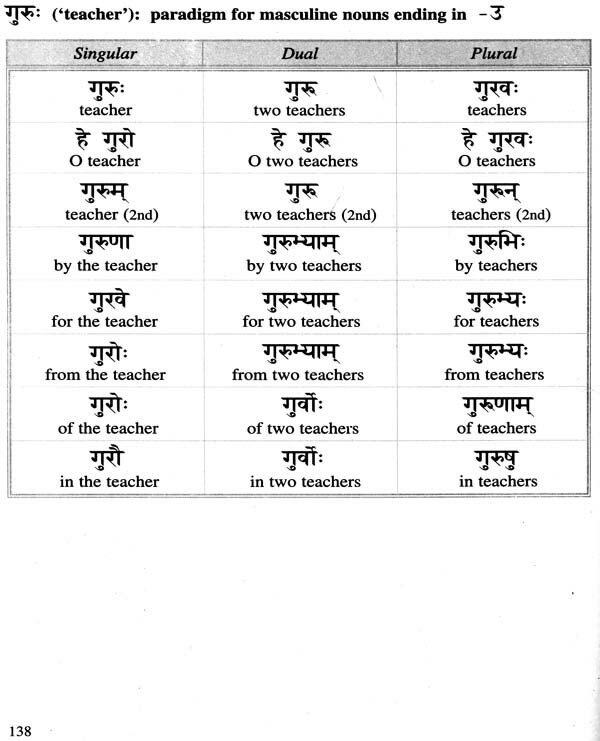 The Sanskrit language in many parts of the world is a new element in today's education. 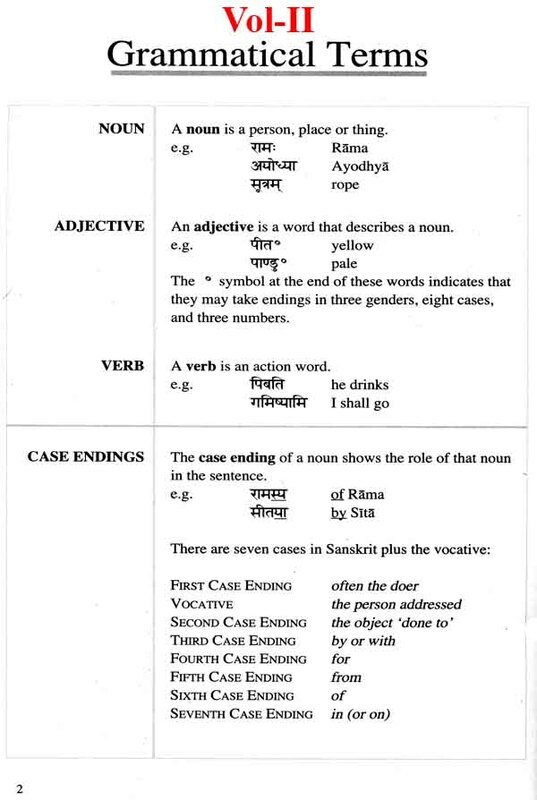 It is an ideal study for the young because its systematic grammar orders the student's mind. 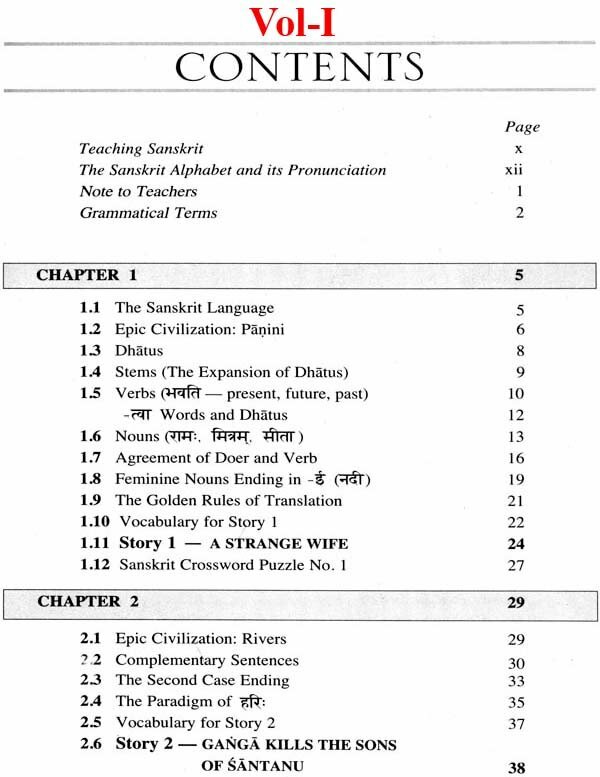 At the same time, Sanskrit literature provides the student with an exciting and profound interaction with a classical culture. 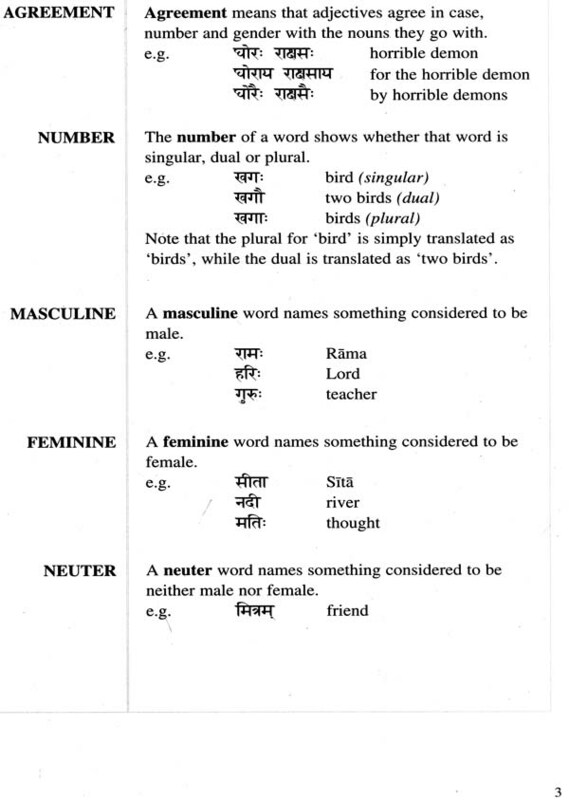 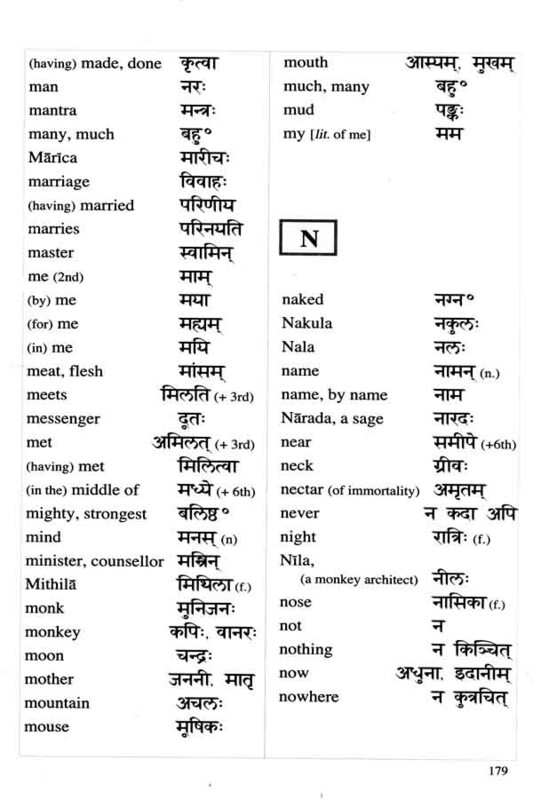 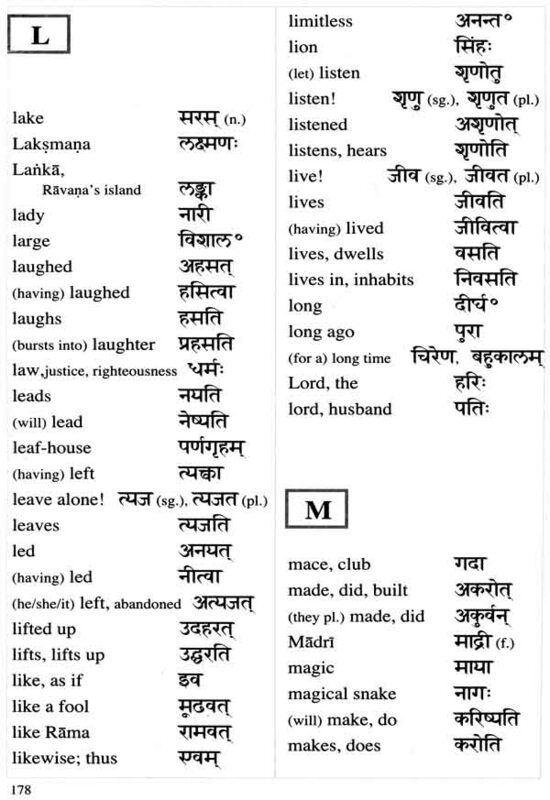 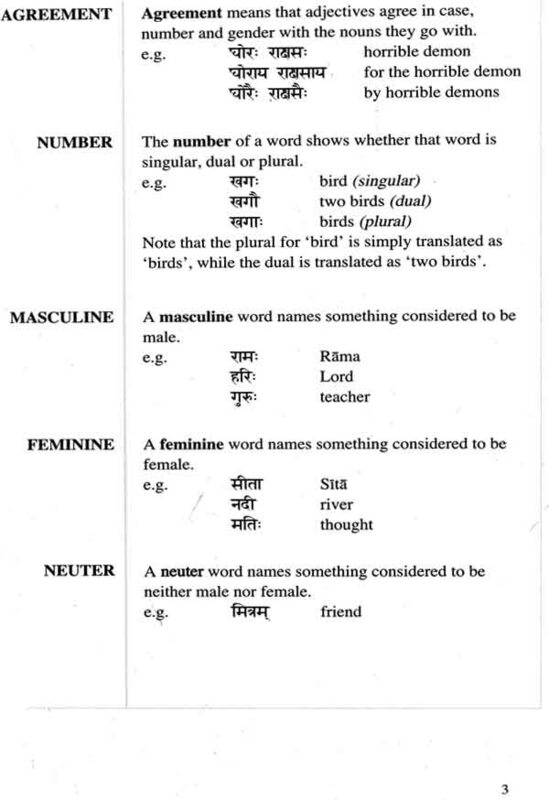 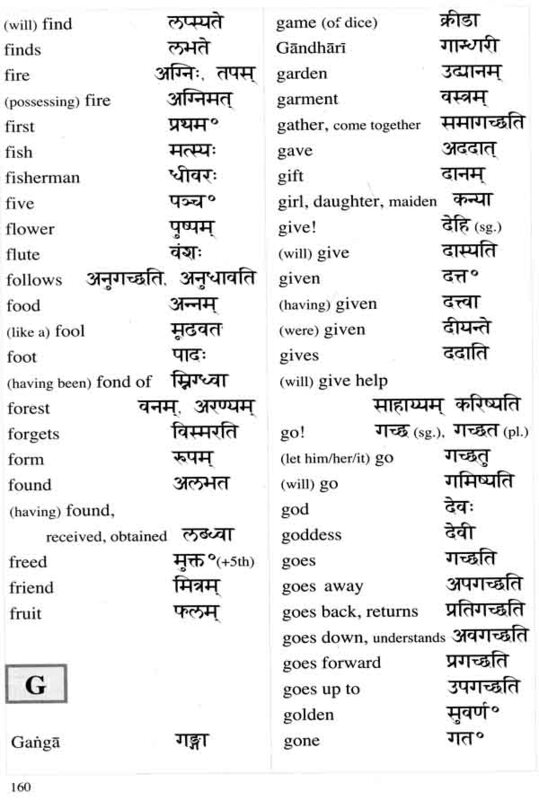 Furthermore, because Sanskrit is very close to the source of all Indo-European languages, it helps the student appreciate the underlying structure of language as a whole. 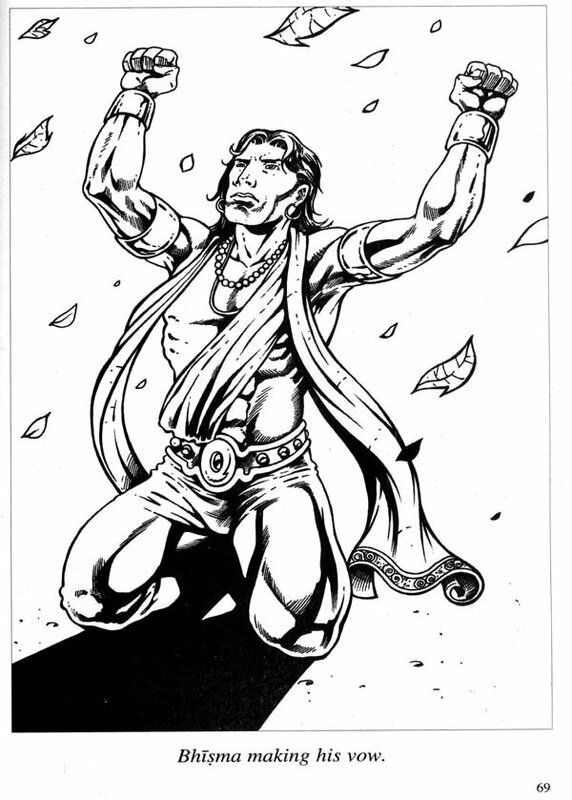 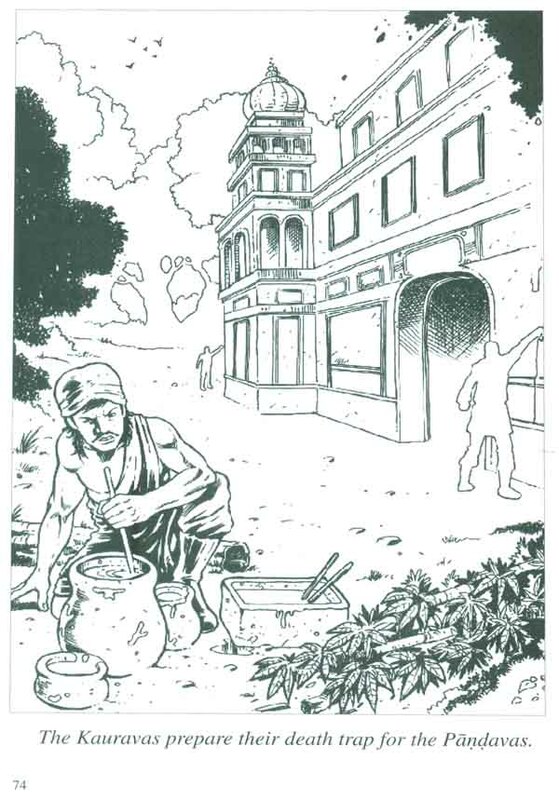 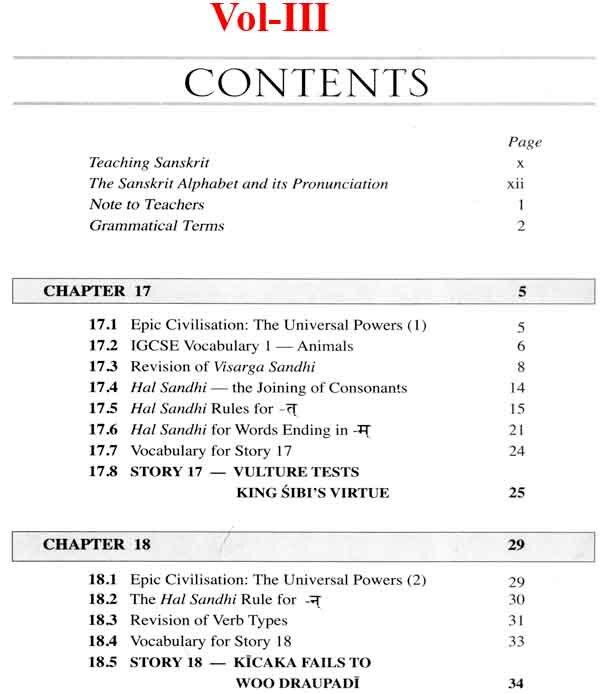 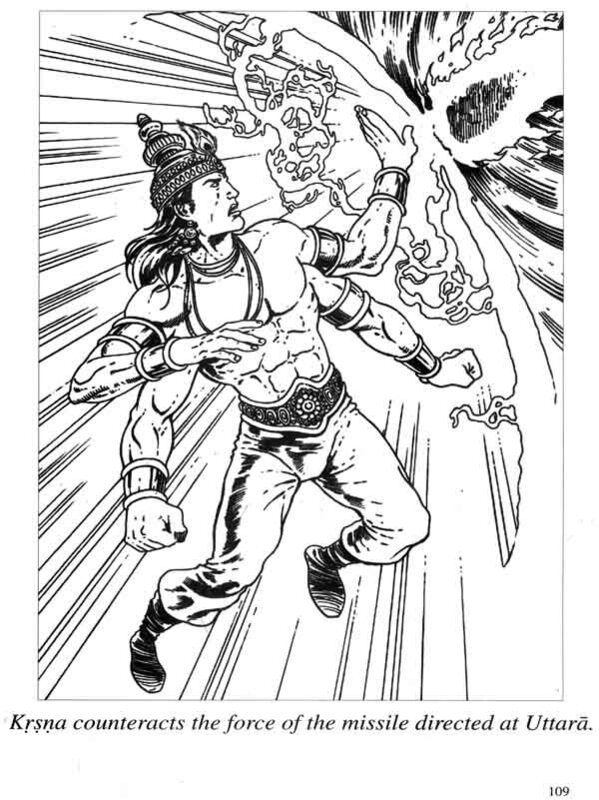 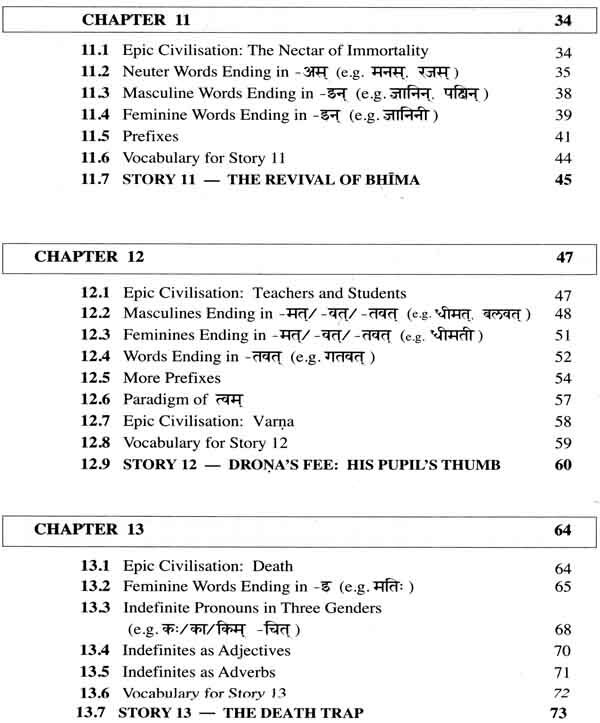 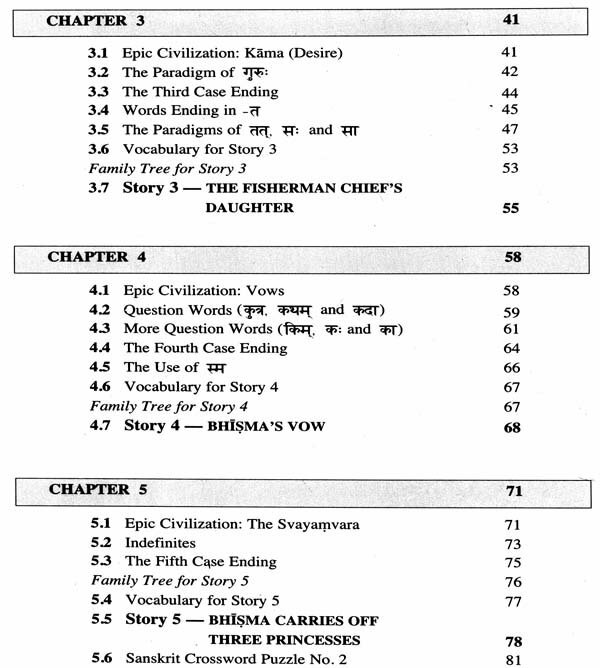 `Stories from the Mahabharata% a new series of Sanskrit textbooks, presents the epic Mahabharata' in stories which develop students' knowledge of grammar in a gradual way. 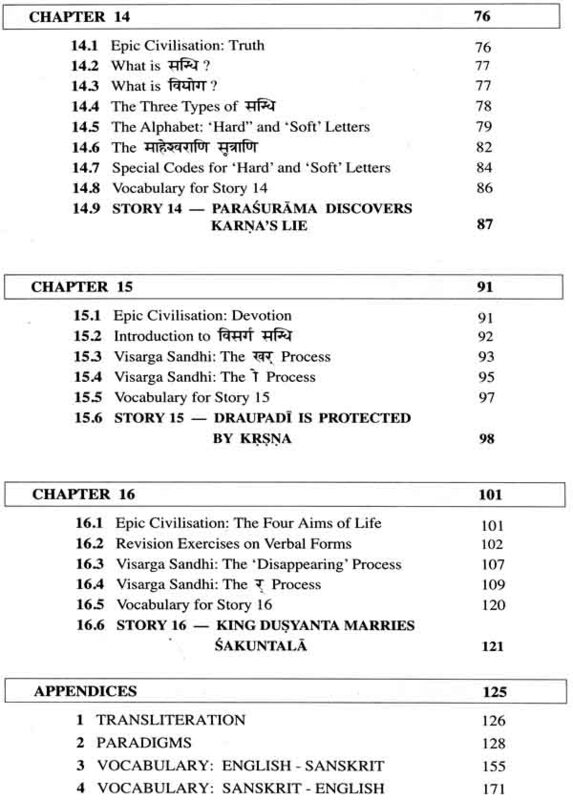 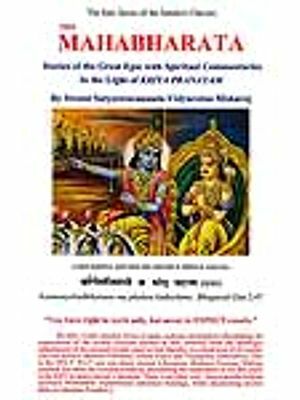 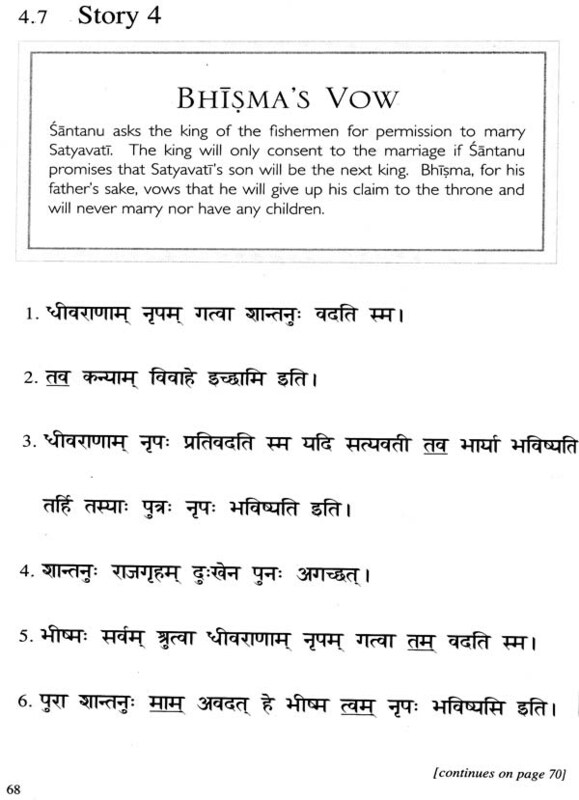 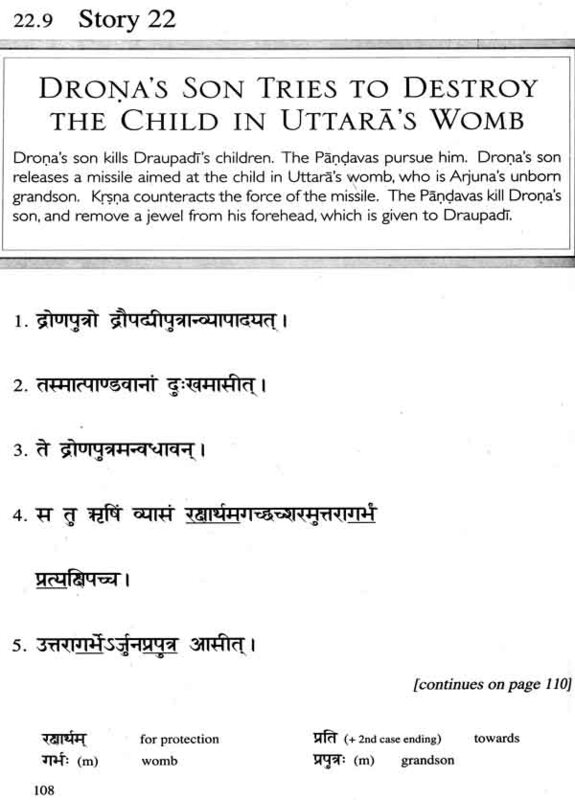 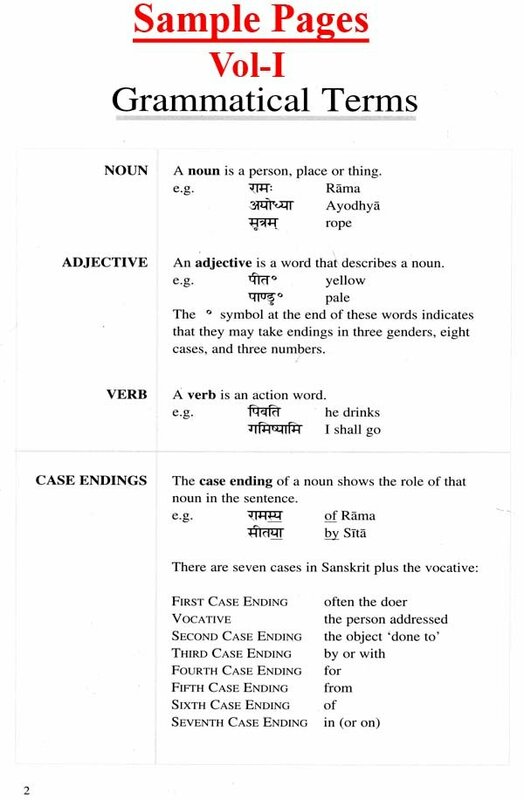 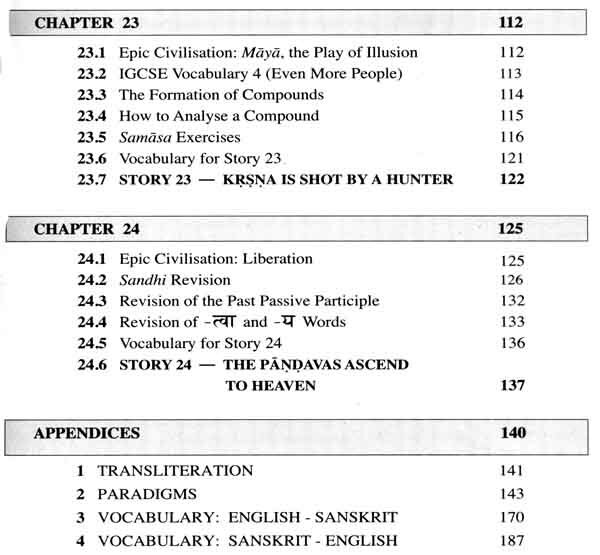 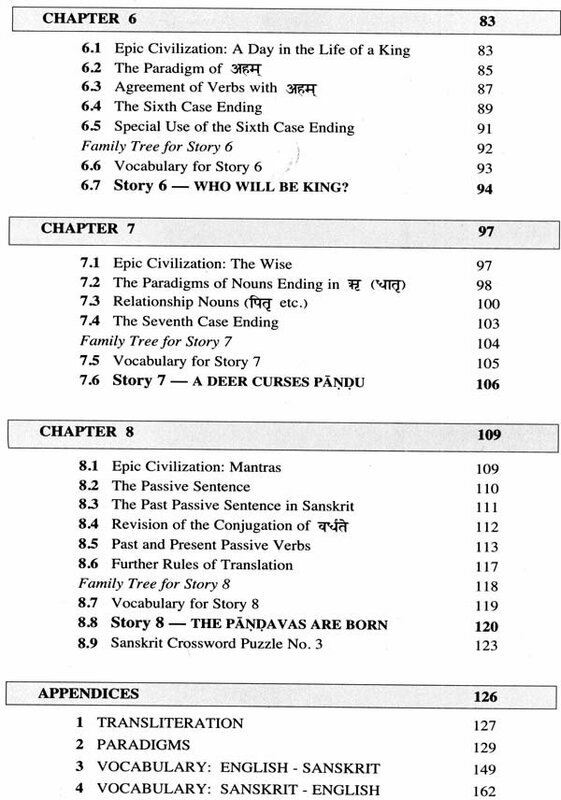 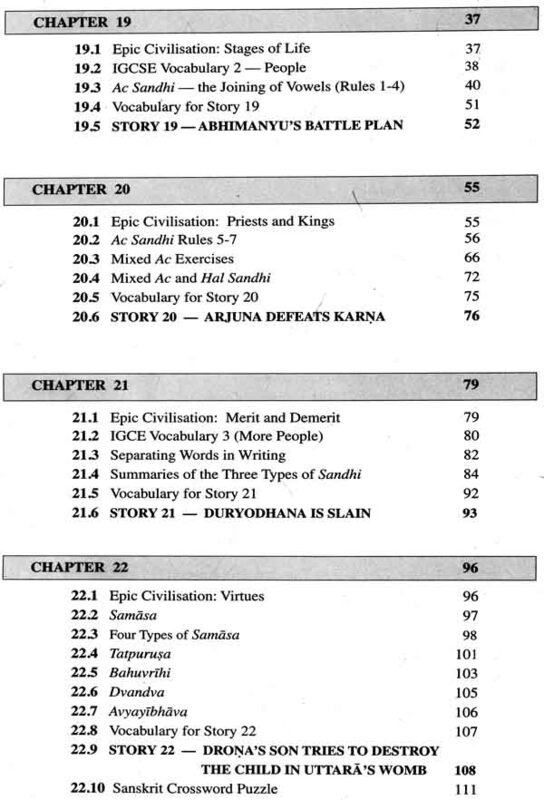 It is strongly suggested that students should have completed the preceding section of this course, The Story of Rama' (Parts 1 and 2), before starting this book. 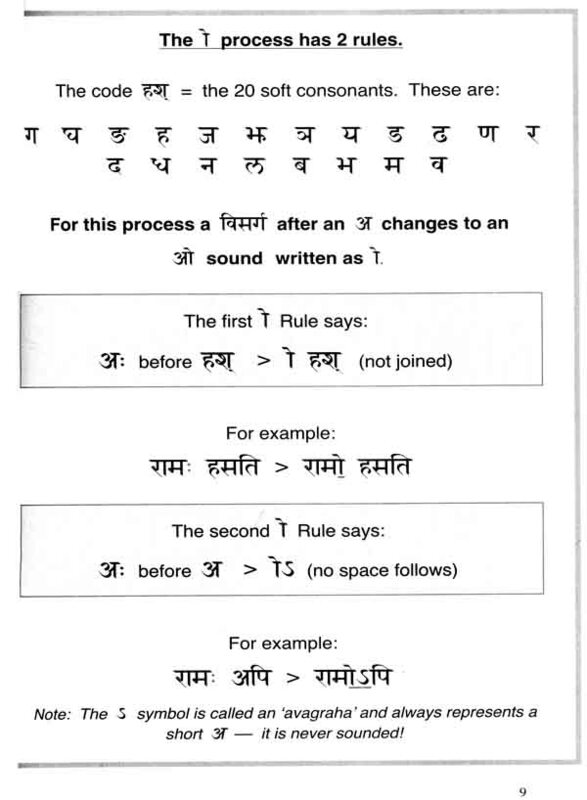 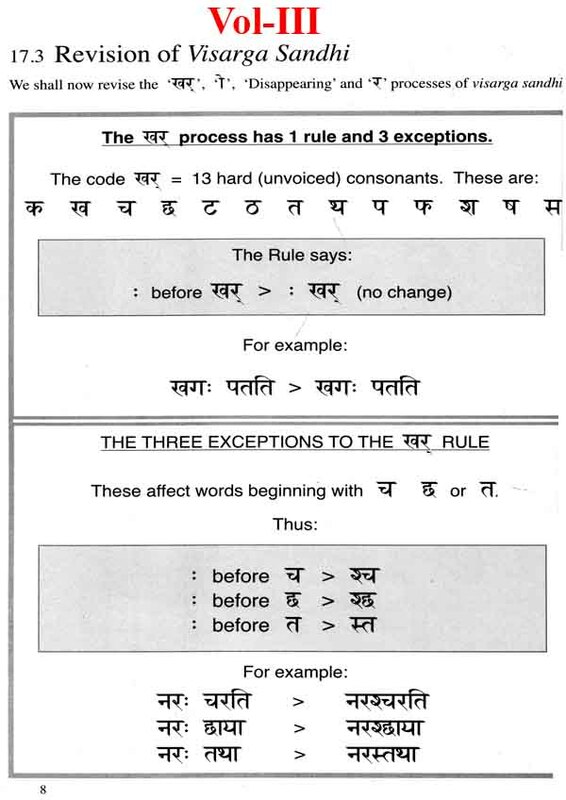 Fluent reading and writing of the devanagari script is essential at this point. 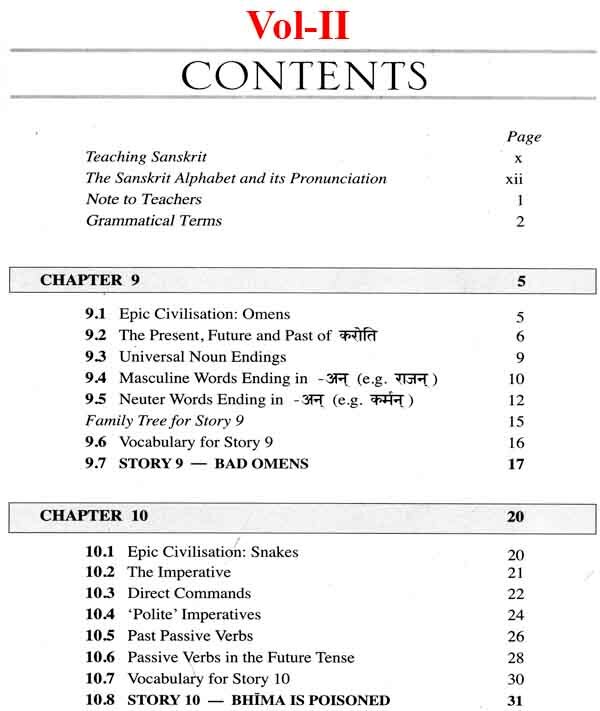 If the students are commencing this book after the holidays, you will probably want to spend some time practising reading, writing and dictation exercises.